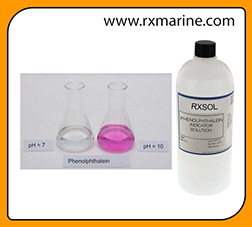 1-NAPHTHOLPHTHALEIN excellent quality manufacturer, exporter and supplier. 1-Naphtholphthalein (C28H18O4) is a pH indicator with a visual transition from colorless/reddish to greenish blue at pH 7.3 – 8.7.
pH Indicator manufacturer and supplier. 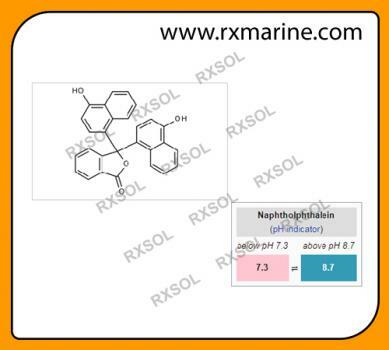 Ready available stock of 1NAPHTHOLPHTHALEIN in various size and packing enable us to full fill demand of our regular customer with immediate effect. 1NAPHTHOLPHTHALEIN available in Mumbai, Kandla - Gandhidham, Surat, Visakhapatnam, Chennai, Kolkata - INDIA, Fujairah - Dubai, Middle East UAE. 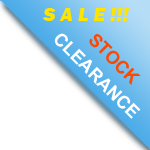 1 Gram, 5 Gram, 50 Gram bottle available on factory sale price. As indicator in 0.1% or 0.04% solution in alcohol. 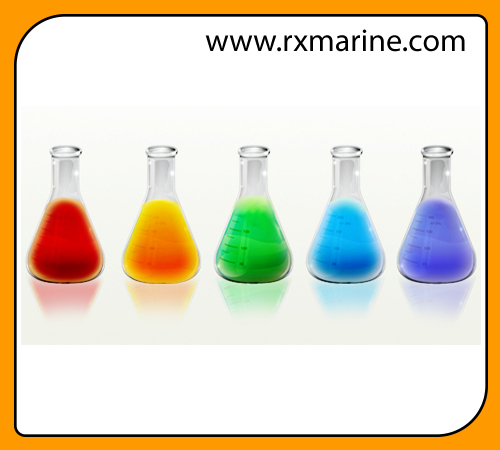 pH 7.3 colorless to reddish; 8.7 greenish to blue. 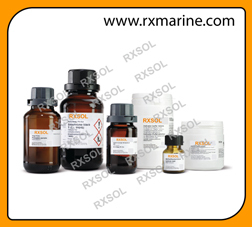 Particularly adapted for weak acids in strong alcoholic solution. 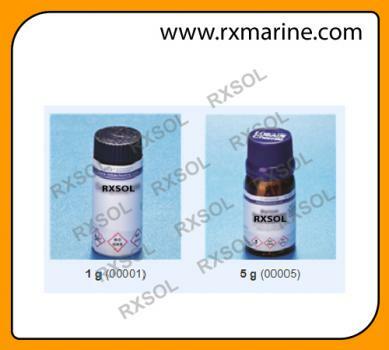 Range7.1(brownish)-8.3(blue/green) Water Solubility Insoluble in water. Soluble in ethanol. There are currently 7 users and 371 guests online.